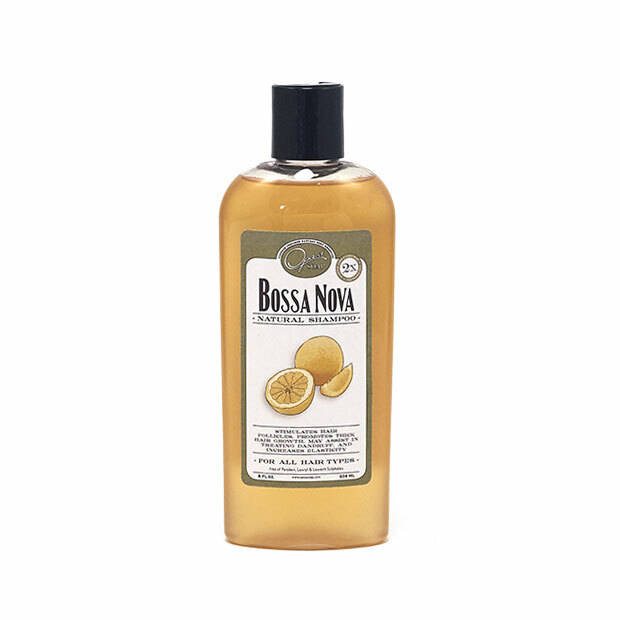 Just as the name sounds, Mojito for mint and Tree for Tea tree, this shampoo is formulated to clarify, refine, strip oils, and help balance sebum production. 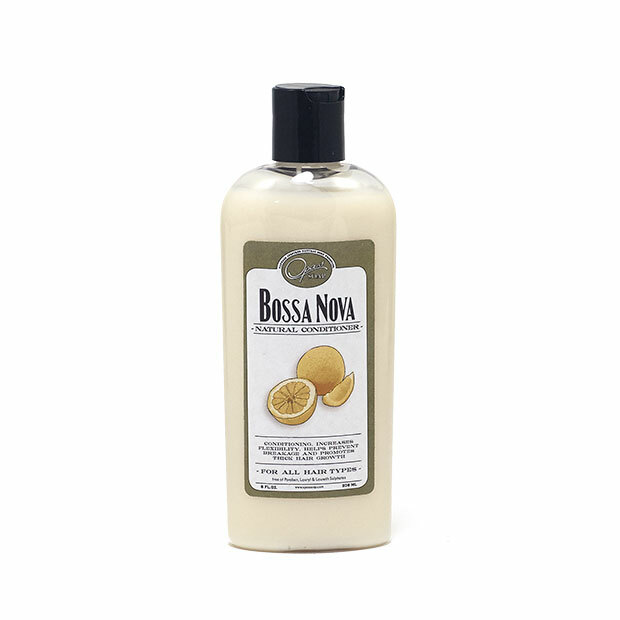 Rid dirt, product buildup, and impurities with Mojito Tree. 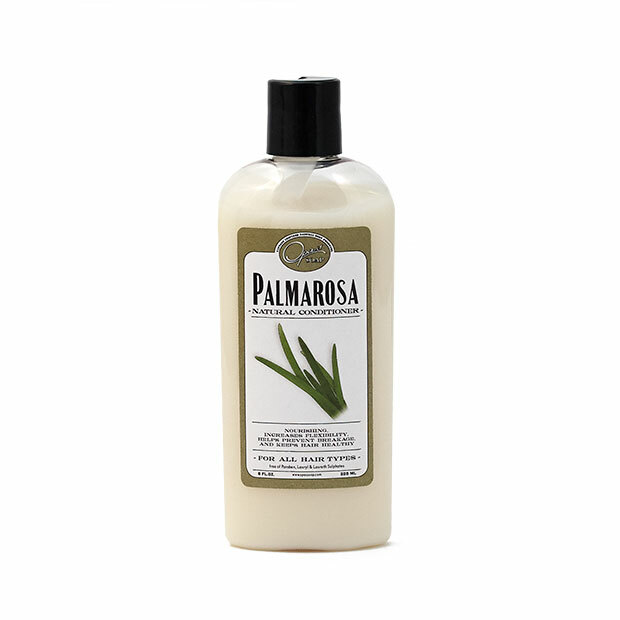 It’s a cleansing shampoo designed to gently strip all that it comes in contact with. 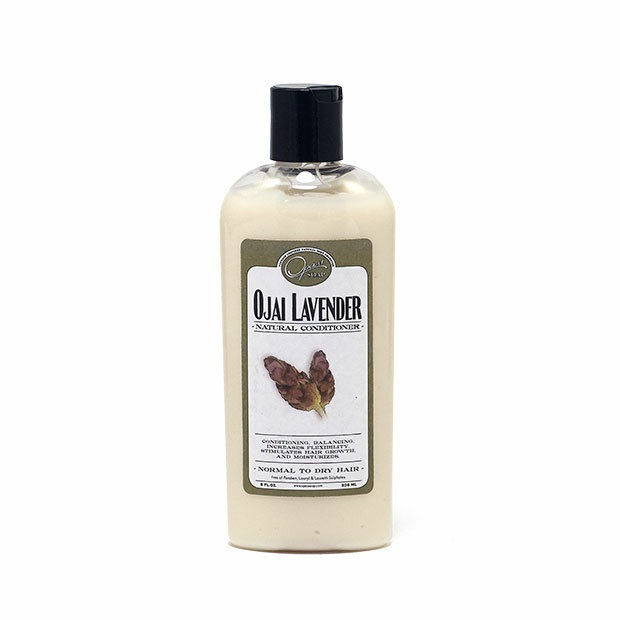 Marigold extract plays a key role in this shampoo for soothing any irritation on the scalp, it also increases the flexibility of hair, and promotes strong hair growth. In addition, Calendula is antibacterial, increases circulation, and can even help with a flaky scalp as well as dandruff. We recommend doing a deep hair cleanse at least once a month. Impurities can come from using hard water. Hard water contain a lot of minerals. If your hair is not behaving the way you would like it to, it could very well be from too much product build up. 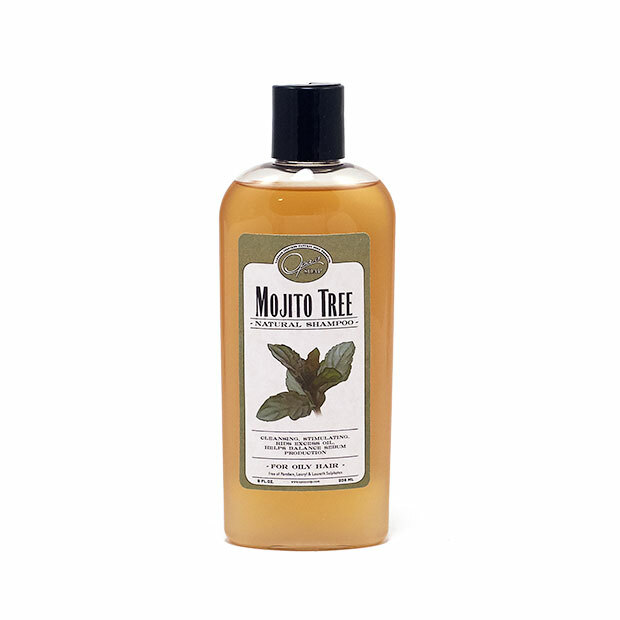 In addition, Mojito tree is also designed for oily hair. 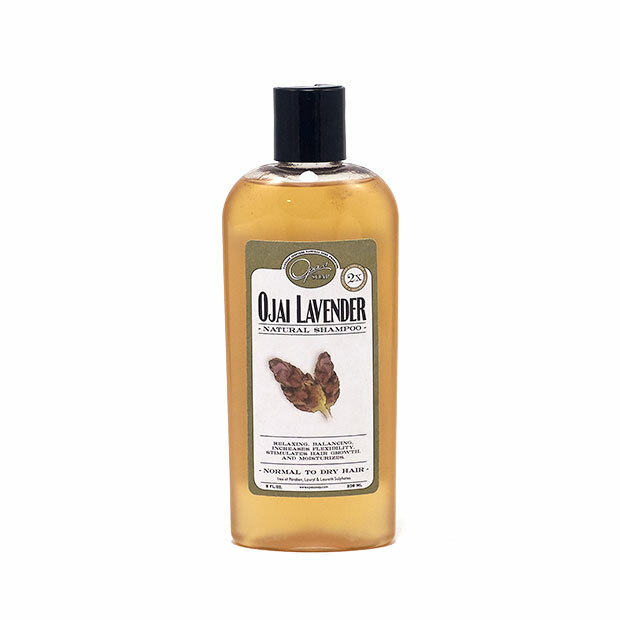 Oily hair can be caused by various factors such as using harsh alcohol hair products. 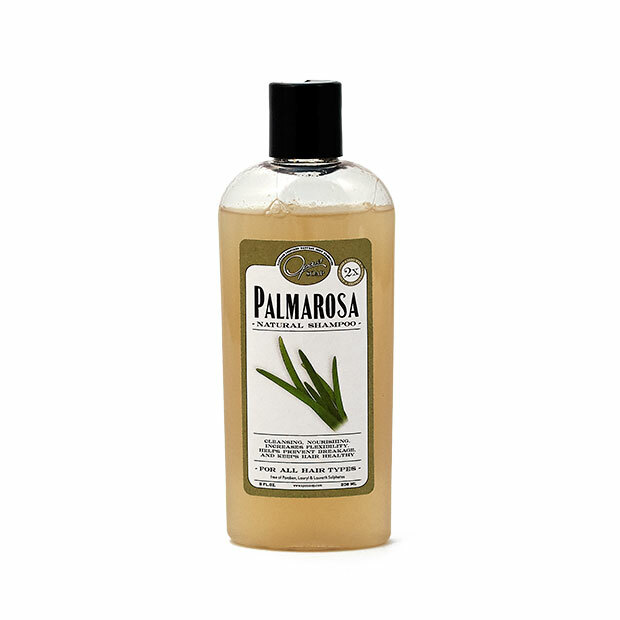 Hair products containing harsh alcohols such as gels or hair sprays, strip your oils and tell your scalp to produce more oil. 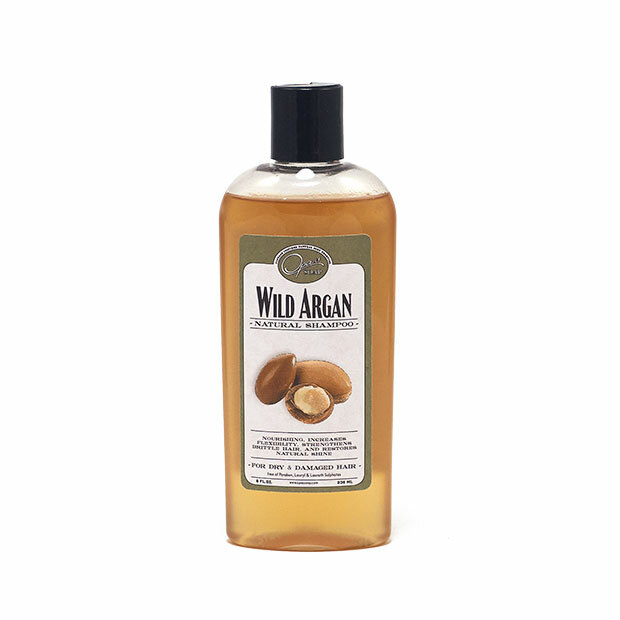 The natural oils we produce on the scalp are there to protect us. 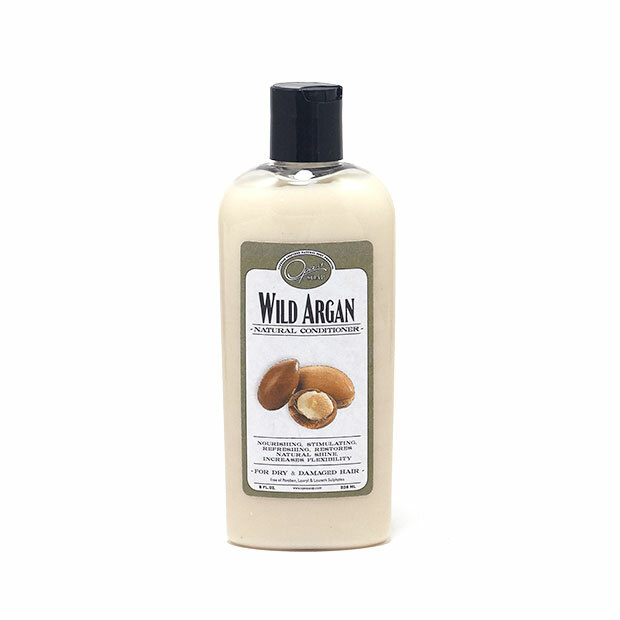 This shampoo is great smelling, sensitive enough for my whole family and leaves our hair soft and feeling great. this is one of my favorites.